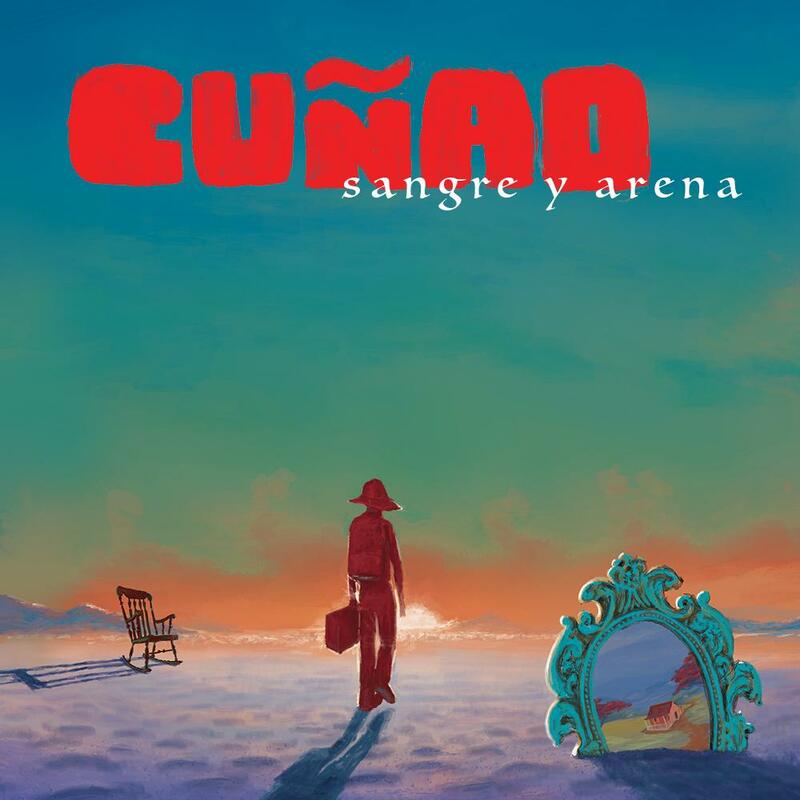 We are thrilled to finally send our brand new album, Sangre Y Arena, out into the world. In this album, you will hear new material and some familiar songs re-imagined. You can download from Itunes, Amazon or Bandcamp.